La Ferme Du Lac is feeling nostalgic. “Where are they now ? “will be aired from Monday 29 April . We will be seen on Monday 6 May , 4pm UK time. Sunday Roast April 14th 12-2pm. Lamb Shanks, Roasties, Cauliflower Cheese and all the trimmings. 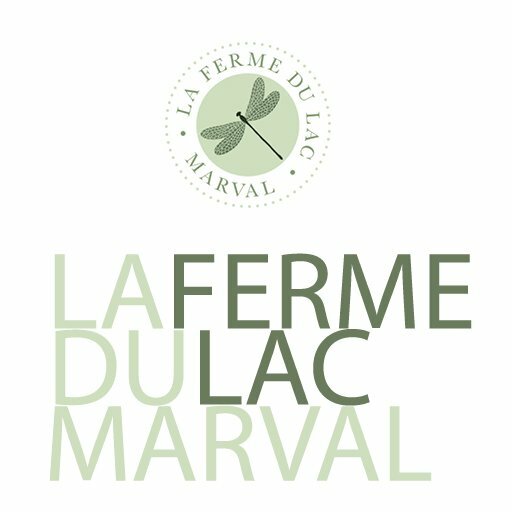 La Ferme Du Lac updated their cover photo. We have had several holidays in France, but staying here was one of the best. Liston and Jackie wonderful couple. Want to go back. It's so peaceful. Lovely place to stay lovely couple! Good Food, Convivial Atmosphere, Hospitable Hosts. On my soon to revisit list. What are your current opening hours please? Garlic Chili King Prawns with a Tomato Onion and Coriander Salad.